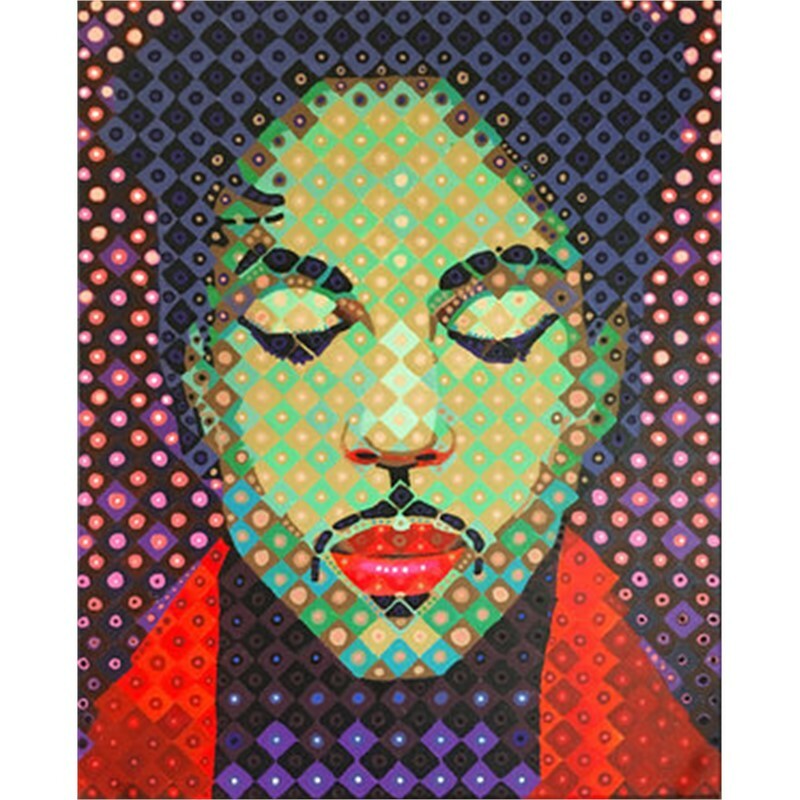 Pop Portraits is an ambitious portrait series inspired by iconic personalities in pop culture. 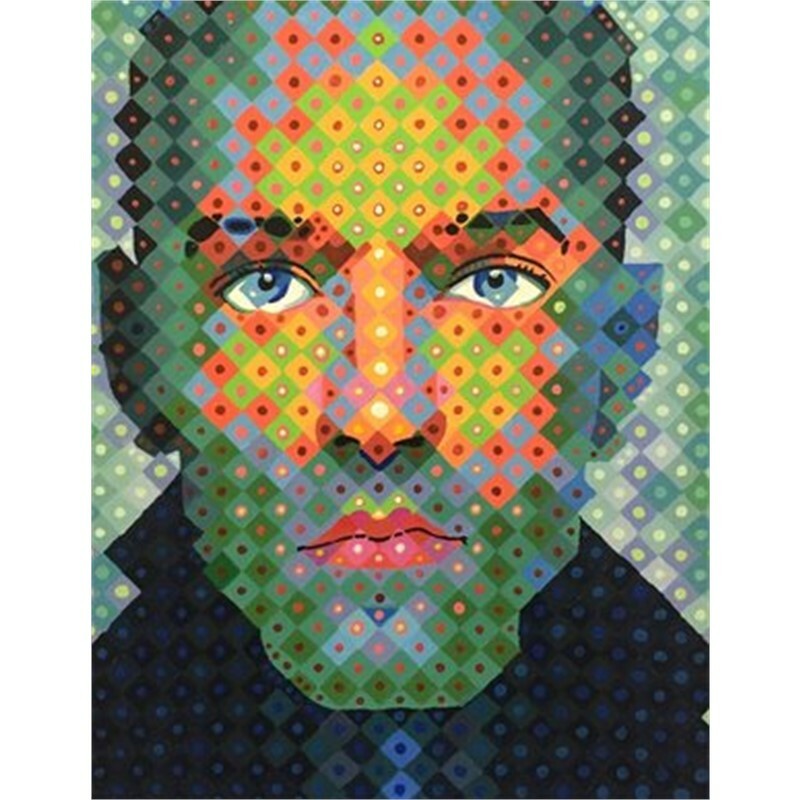 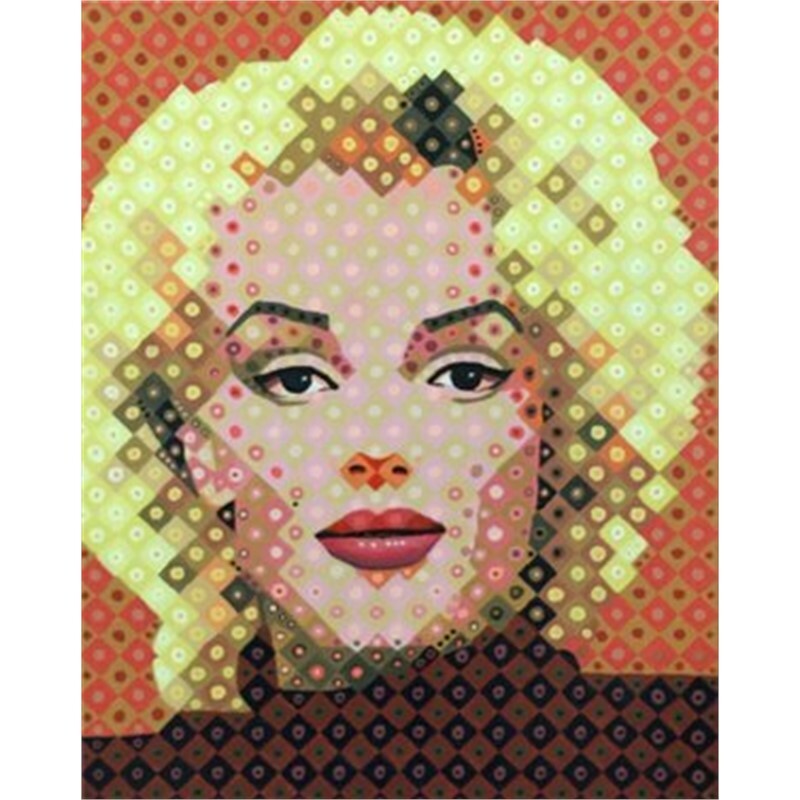 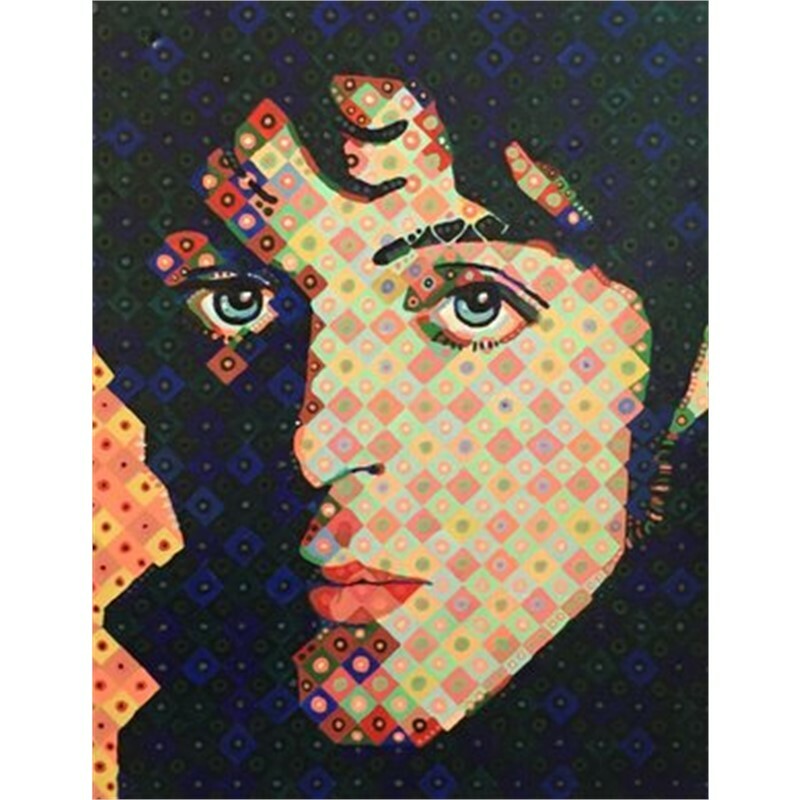 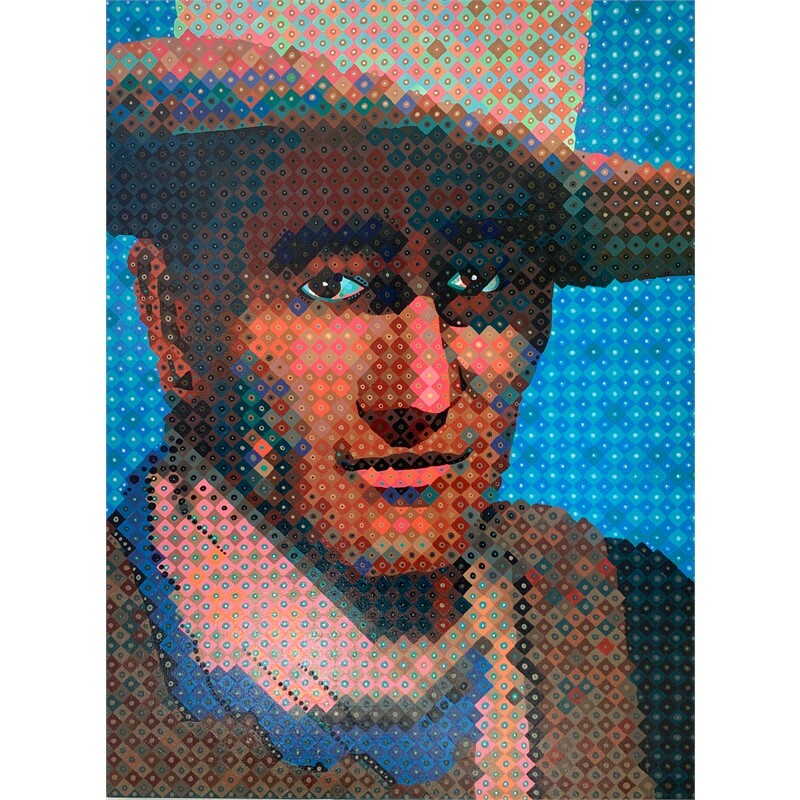 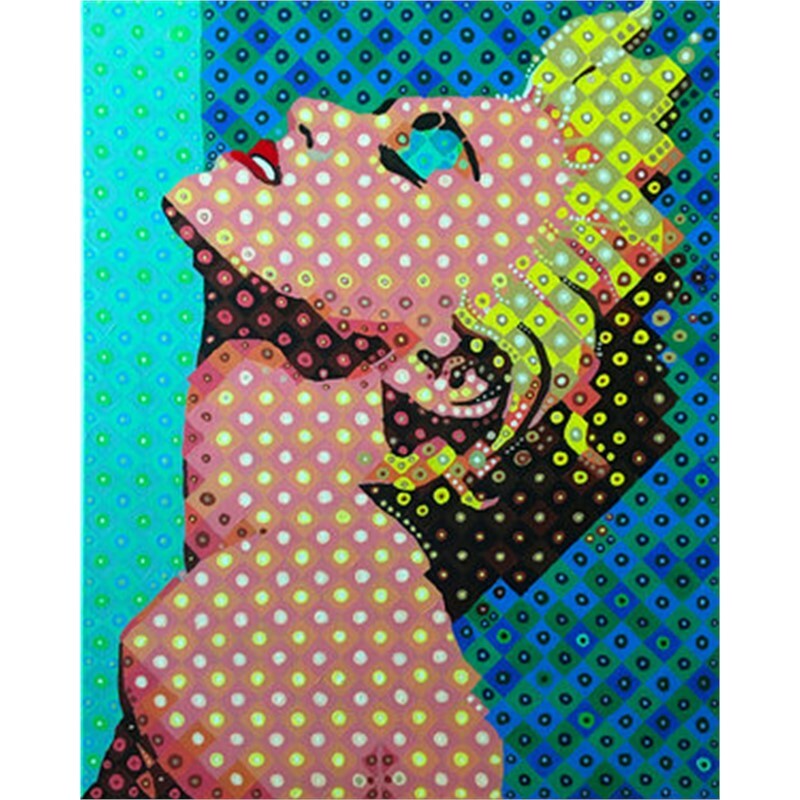 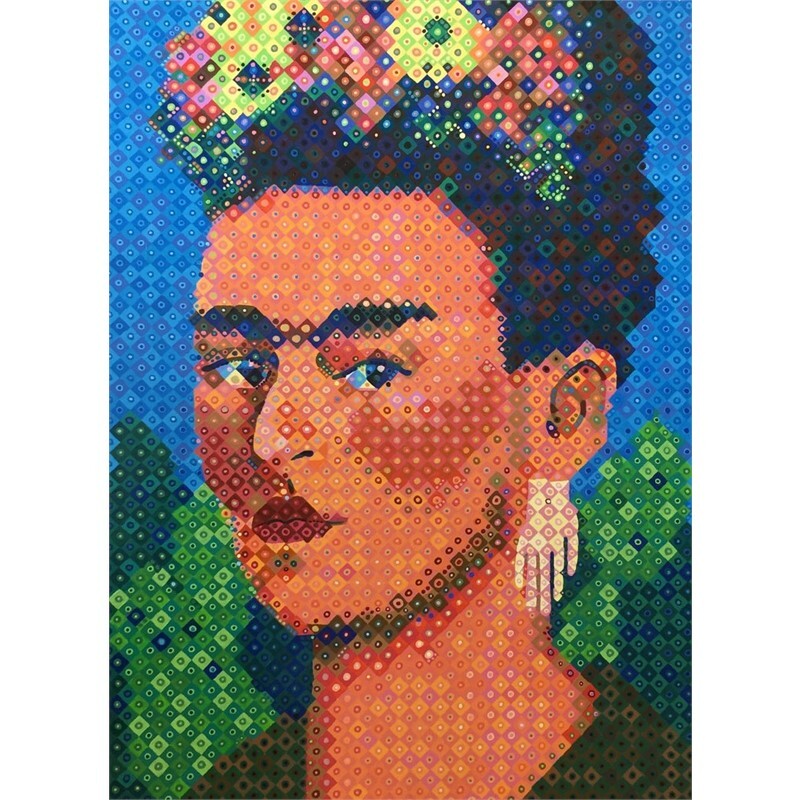 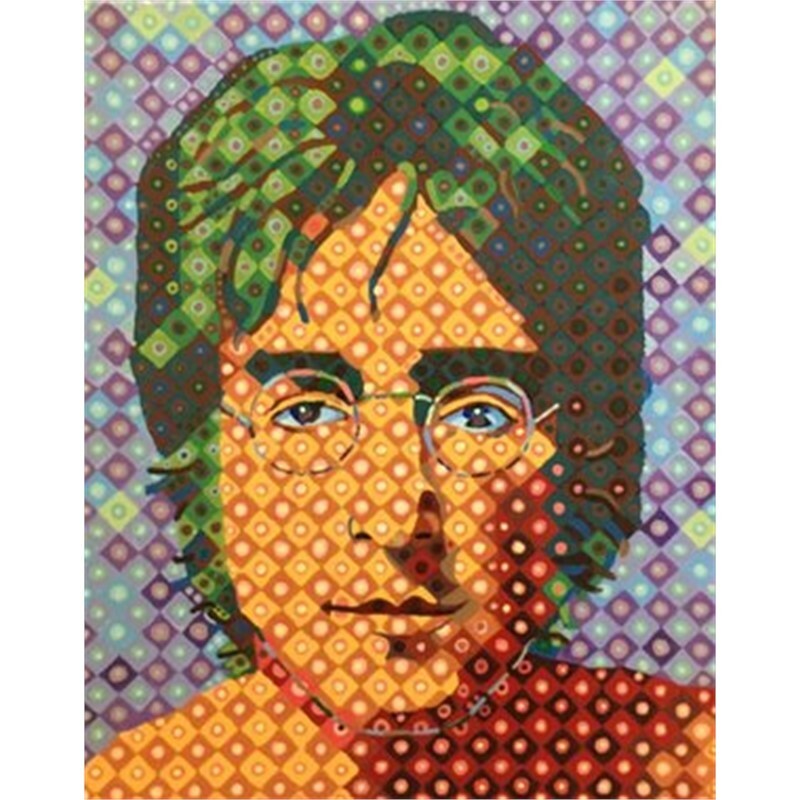 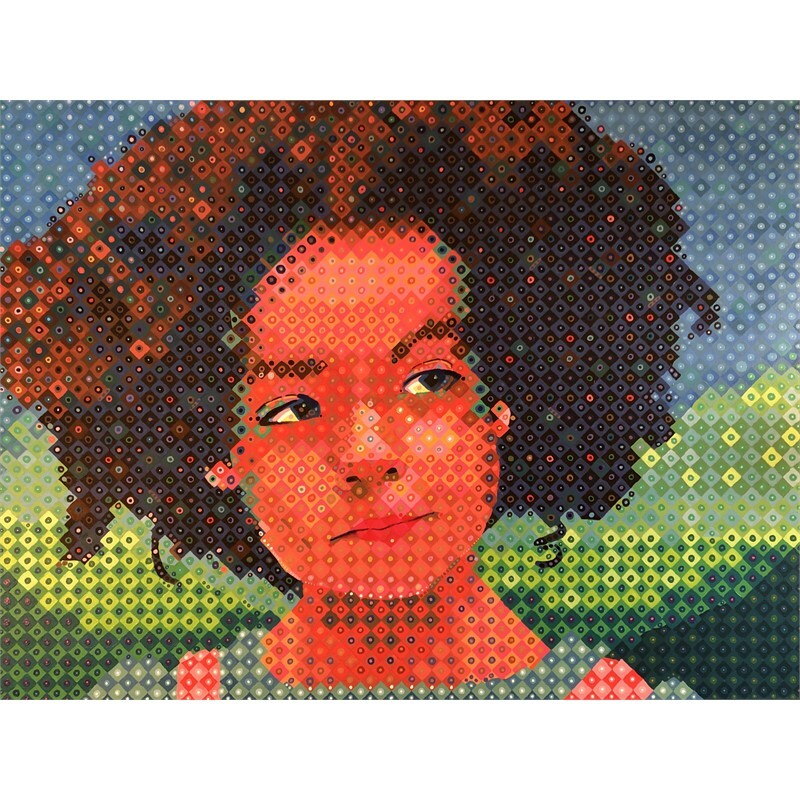 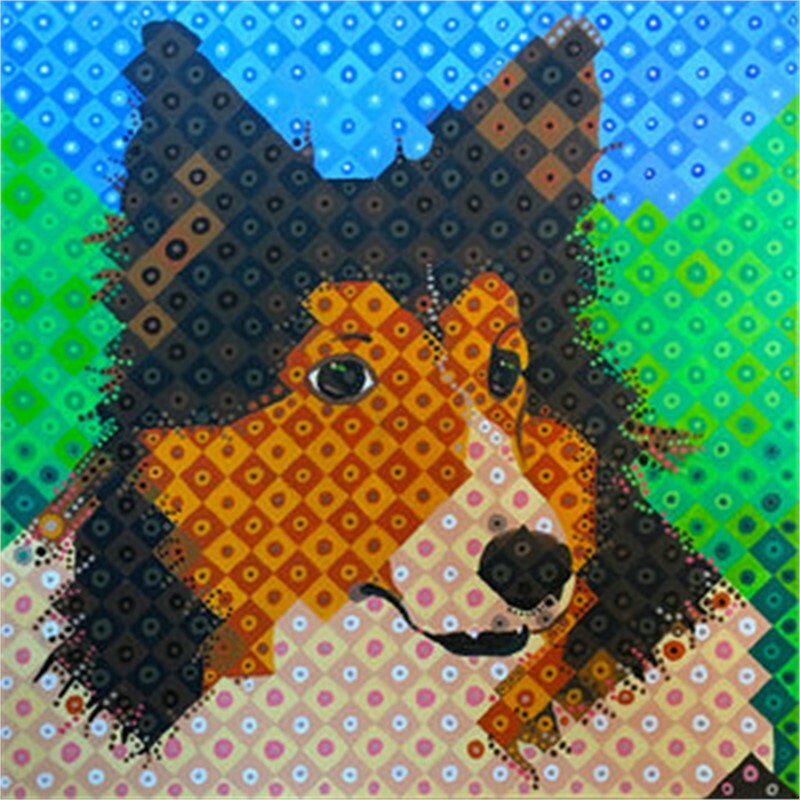 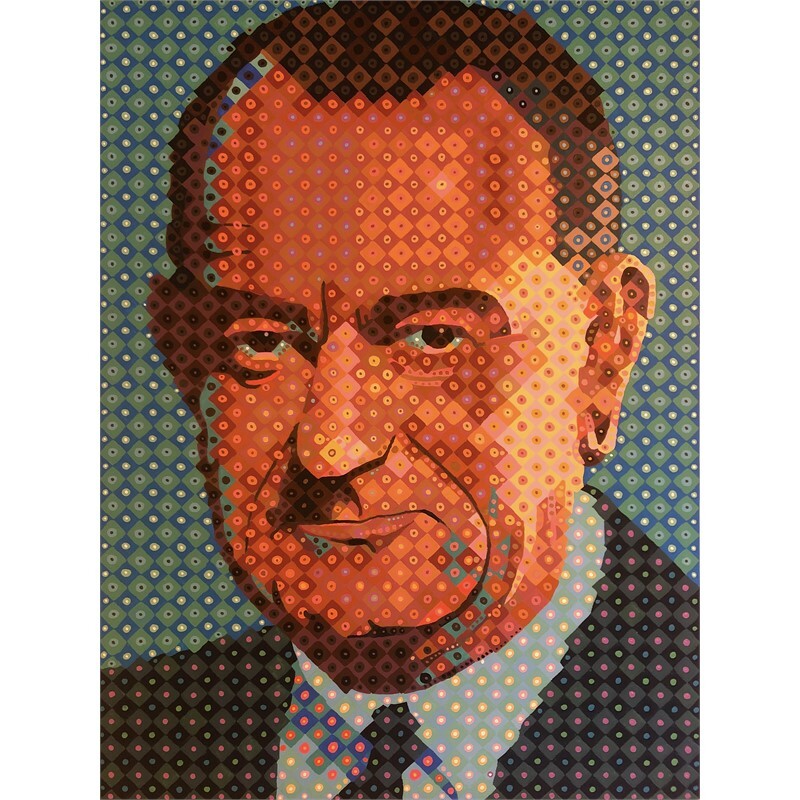 Using a rigid grid structure as a base, the works combine the artist’s experience in screen printing, pixelated digital art and his respect for the work of artist Chuck Close. 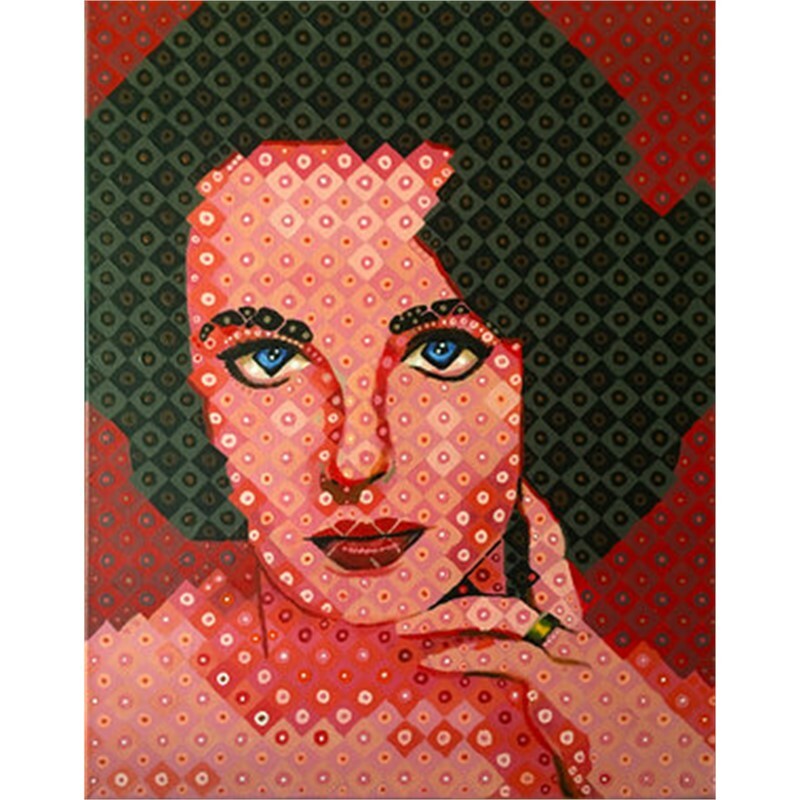 Each portrait is acrylic on canvas and mounted to a custom frame.